First came the puffy coat. Then the scarf. Although it was 77 degrees on a cloudless spring day, my tour guide was suiting up for winter. Or maybe just a walk through the wine cellars. No matter the time of year or the presence of rain, sleet, or soul-warming sun, it’s always a perfect 53 degrees in the limestone caves of one of the premier Luxembourg wine producers. Yes, Luxembourg. Sandwiched between the wine powerhouses of Germany and France, one of Europe’s smallest countries makes great wine, too. One of the best things about travel is discovering something entirely new. 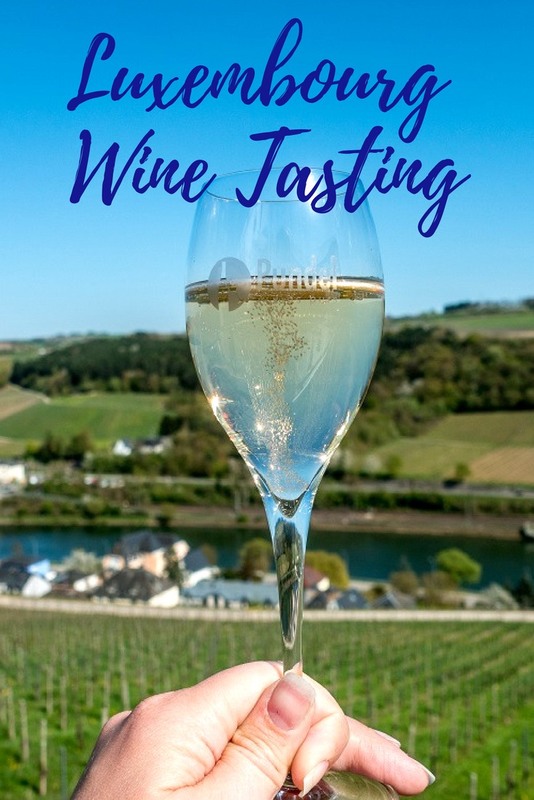 So when I started planning my trip to Luxembourg, I was fascinated to learn about something I’d never heard of before—Luxembourg wine. 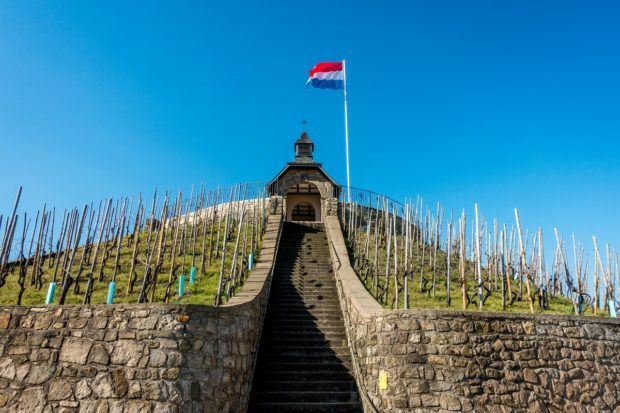 From Texas to Macedonia, we’ve loved sampling wines that aren’t on the radar for many people, so I jumped at the opportunity to try some of the best Luxembourg produces on a day of wine tasting in the Moselle region, even if it meant a chilly walk through the cellars carved into the hill. Just a few yards from the caves I was visiting, the Moselle River winds its way along 26 miles of Luxembourg’s border with Germany. That morning, as I drove through the Moselle valley just a half-hour from Luxembourg City, it seemed that nearly every inch of the slopes was covered in vines. From road to river, beside houses and surrounding hilltop chapels, the infinite rows of Riesling and Pinot Gris left no doubt about how vital wine production is to the area. One of smallest wine-growing regions in Europe, Luxembourg is perhaps rivaled in size only by the dramatic mountainside wineries of even smaller Andorra. Fortunately, the limited size of the Moselle region in Luxembourg has no bearing on the high quality of the wines produced here. In fact, just a few hundred feet away on the opposite side of the river is Germany. The German portion of the Mosel River valley (slightly different spelling in German), which runs for 155 miles, is one of the world’s foremost regions for producing white wines. Although Luxembourg’s part of the Moselle is small, the wines are excellent. After all, they’re not new at this—wine growing in the Moselle valley dates back to Roman times. 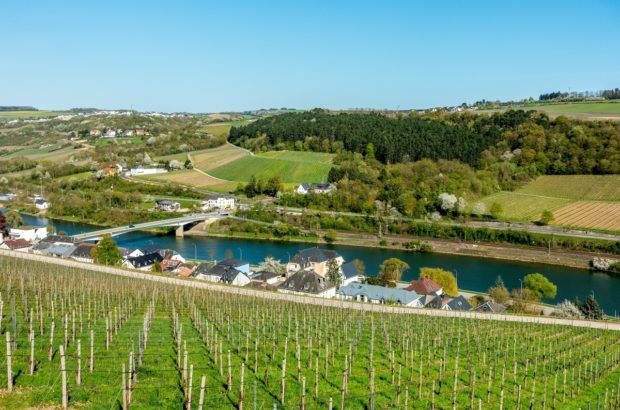 Luxembourg’s Route du Vin, or Wine Road, begins in Wasserbillig at the north end and follows the Moselle River as it flows along the country’s border. 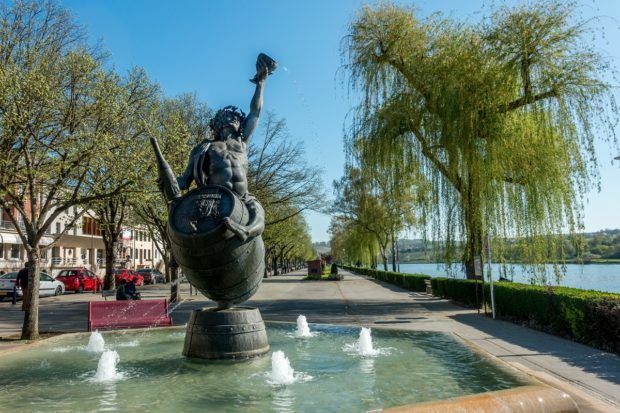 The Route passes through the wine region’s capital of Grevenmacher and continues through the sloping vineyards of Wormeldange to Remich and Schengen at the southern end. Along the way are acre after acre of grapes—3200 acres, to be specific. The valley’s fertile soil—rich in clay, limestone, and gypsum—and the microclimate lend themselves to growing eight white varietals along with one red. 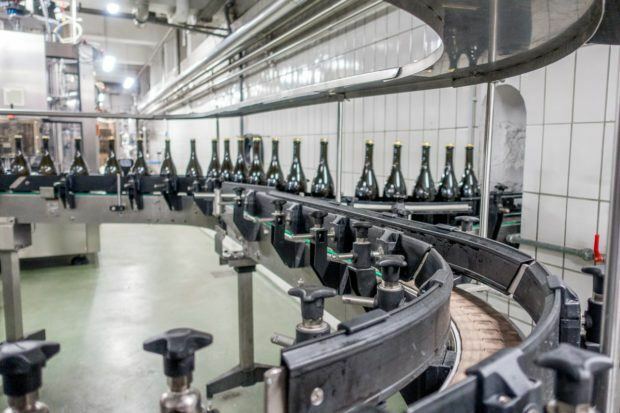 Even in this small area, Luxembourg still produces over 16 million bottles of wine each year. Almost all of it is consumed within Luxembourg and neighboring Germany and France, which is why it’s not more well-known in Europe and beyond. 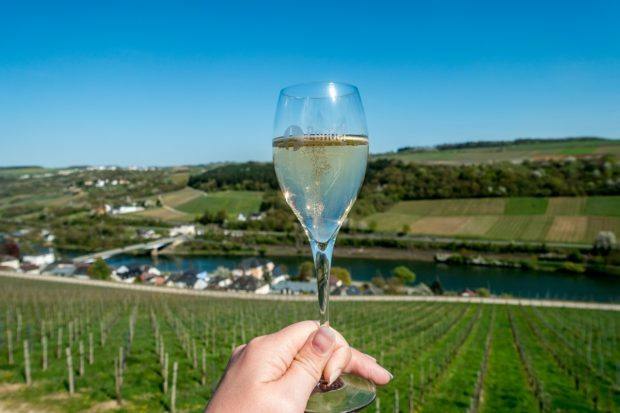 Luxembourg is known primarily for dry and sparkling white wines. In the cool limestone caves of Caves St. Martin, a larger winery that is a must-see when you visit Luxembourg, I got an overview of the region’s nine grapes. Some I know and love, and others I had never encountered before. 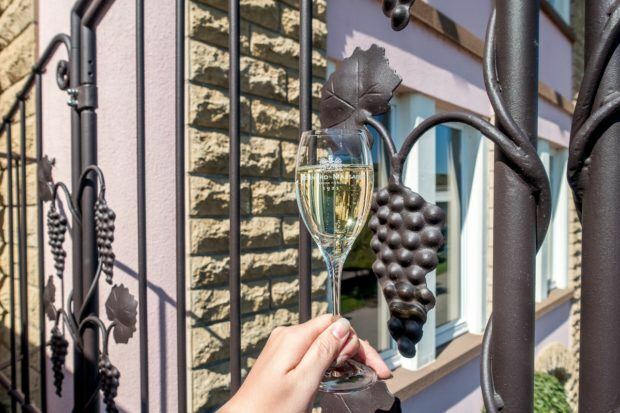 Elbling – A grape that dates back to Roman times, Elbling is the oldest of the Luxembourg grapes and used to dominate the hillsides of the Moselle valley. Elbling wines tend to be light, low in sugar, and high in acid. Rivaner – Rivaner is the most-consumed Luxembourg wine. It is fruity and uncomplicated. My guide at Caves St. Martin described it as a wine to have with friends at happy hour or on a picnic. Auxerrois – Another varietal that was brand new to me, Auxerrois blanc has soft, fruity notes and may take on honey flavors as it ages. It’s complex and favored by connoisseurs and experts in food pairings. Riesling – The king of Luxembourg wines, Riesling is rich and has intense minerality thanks to the limestone soil in which the grapes grow. Luxembourg Riesling wine tends to be less sweet than Rieslings produced in Germany. Gewürztraminer – With a balance of sweetness and acidity, Gewürztraminer has notes of light fruits and honey. Along with Riesling, it’s my personal favorite. Pinot gris – Like Auxerrois, Pinot gris tends to produce a “bigger,” aromatic white wine designed for sophisticated food pairings. When’s the last time you heard someone suggest pairing a white wine with steak? Pinot blanc – A pale, refreshing white wine, Pinot blanc often has flavors of light fruits such as apples and pears. This is a wine made for sipping along the Moselle in the summer. Chardonnay – With notes of exotic fruits and often a hint of vanilla thanks to barrel-aging, Chardonnay is a versatile wine. Pinot noir – The character of Pinot noir can vary greatly from a light, fruity red to an even lighter rose. Some wineries even make white versions of Pinot noir, which means removing the skins early in the wine-making process. While the grapes often stand alone as table wines, they’re also frequently combined in different ways into the sparkling wine Crémant de Luxembourg. 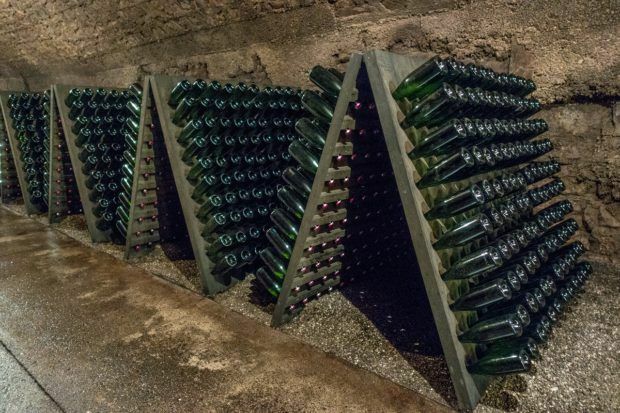 Crémant is produced in the traditional Champagne method, which, in some wineries like Caves St. Martin, still means turning thousands of upside-down bottles by hand daily to funnel undesirable yeast out of the precious bubbly wine. Crémant is everywhere in Luxembourg from an aperitif at happy hour to sipping alongside an oyster platter. 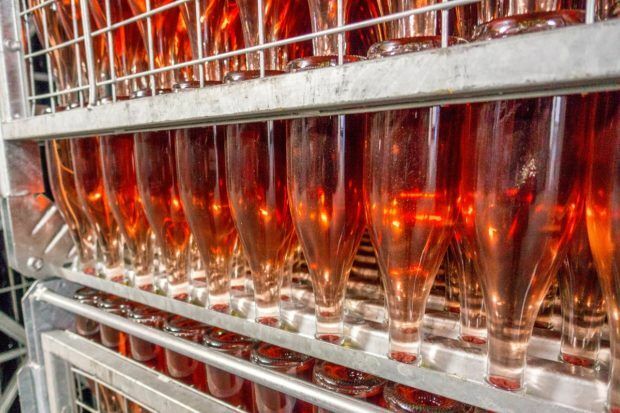 A typical bottle costs just €8-10, so it’s no wonder this sparkling product is so popular. Although they often grow the same types of grapes, each vineyard on the Route du Vin has a unique setting and produces wine with distinctive characteristics. 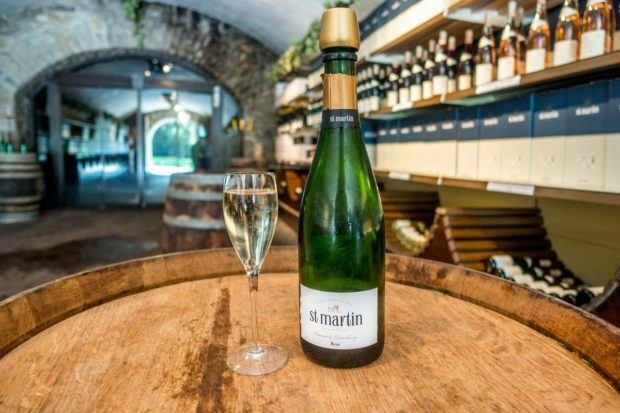 At Caves St. Martin in Remich, the limestone caves end in a (no-coats-necessary) tasting room filled with more than a dozen types of wines. I tried more traditional wines like Elbling and Rivaner along with the variety of Cremant sparkling wines that this century-old vintner is known for. At the restaurant just outside, you can indulge in bottles from the caves served with local specialties like friture de la Moselle (deep fried fish) while watching boats head down the river. Just north in Wormeldange-Haut, it’s all about the views. And Riesling. The unique soil conditions make for some of the best Rieslings in Luxembourg, and from that elevation, the riverside looks like a postcard. In this beautiful spot high above the river, Pundel winery combines the old and the new. Its sleek hillside building opened in 2014 and is the perfect place to gaze out over the valley. 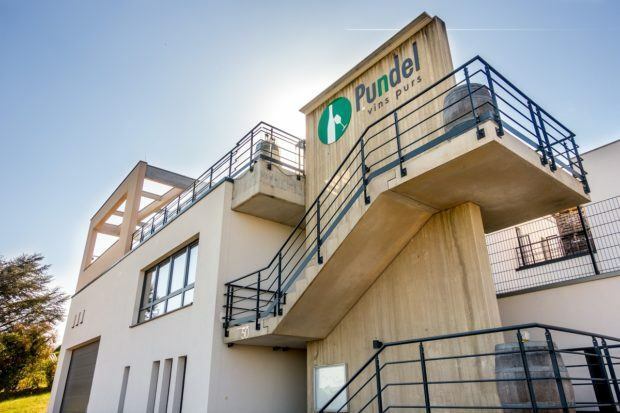 Though the building is new, the Pundel family has honed their wine-making prowess over 11 generations and produces wine from the oldest Riesling vines in Luxembourg, dating from 1900. Don’t miss their Cremant, either. 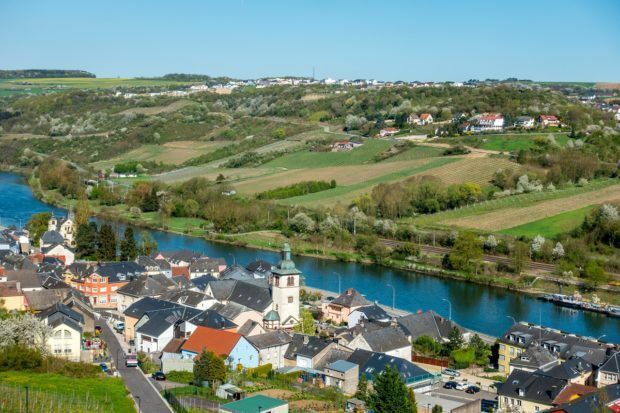 The town of Grevenmacher hosts Luxembourg’s largest wine festival and is home to the country’s largest private wine producer, Bernard-Massard. Though no scarves were needed this time, I toured the climate-controlled cellars and saw the equipment the winery used in the early days after its founding in 1921. 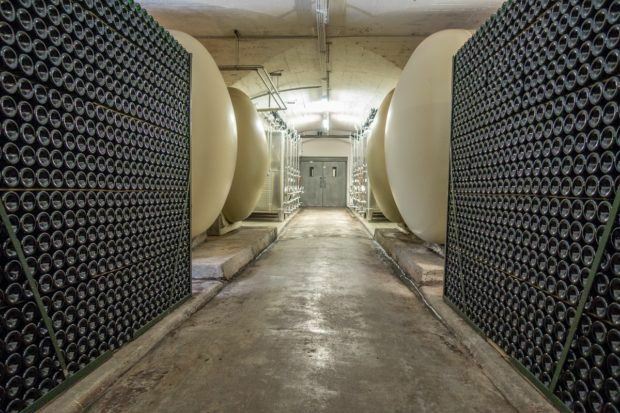 With a huge bottling line and a seemingly endless amount of wine in various stages of production and aging, Bernard-Massard is an ideal place to get an in-depth education on what makes Luxembourg wine so special. Despite producing over four million bottles annually, winery employees still pick every grape by hand. Of course, the best part of becoming an expert for the day is finishing your education with a glass on the terrace overlooking the Moselle. Getting there: Caves St. Martin is easily accessible via Bus 175 from the central station in Luxembourg City. Other wineries are more easily reached by car—Route 10 will take you along the Route du Vin past dozens of wineries. There are also a variety of hikes to take you to wineries and other lovely spots in Luxembourg. Visiting wineries: Larger wineries often have regular hours while visiting a smaller producer (especially during September harvest) may require a lot of advanced planning. If your schedule allows, emailing 1-2 weeks in advance will ensure that you can have an organized tour and tasting. If that’s not possible, call before you go to make sure there’s someone to receive you. You can find a list of the Moselle wineries here, many with hours of operation and contact information. I was the guest of Visit Luxembourg. All opinions of the sparkling and fruity are my own. What do you think about The Best European Wine You’ve Probably Never Heard Of? Oh cool! I visited there too and absolutely loved it. FRU winery by Georges Schultz is some of the best white wines I’ve ever had! Truly remarkable!